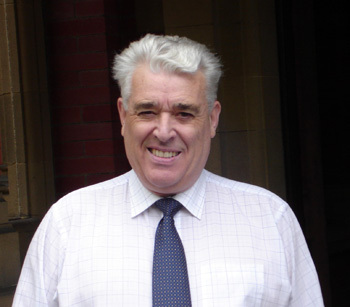 Brian is the Managing Director and, since 1978 has completed over 1000 assignments. His life’s work is procurement; its academic development and subsequent business practice. Brian is responsible for the strategic direction of the business and for ensuring that key policies are in place. He also undertakes key assignments that require high-level skills and negotiation acumen. He has written a number of books and articles for learned journals. Most recent book which he co-authored was ‘Purchasing and Supply Chain Management published by Pearson in August 2005, in English, and translated into Chinese. The 8th Edition will be published early 2012. He is also Co-Author of “Contracting in the Public Sector”, a CIPS level 5 study guide. An article “Action Centred Learning” was published in Industrial and Commercial Training Journal, April 2003. Brian holds a first degree in Economics, a Masters degree in International Sourcing and a PhD in Industrial Pricing. He is a Fellow of the Chartered Institute of Purchasing and Supply.